Common Core Money: Financial Literacy & Success Inspiration: "Invest In What You Know," Misunderstood. 25 years ago, a successful mutual fund manager, perhaps the greatest of his era and hard to beat even today, coined the expression, "Invest in what you know." It was taken to heart by all would-be stock investors, albeit, misguidedly. 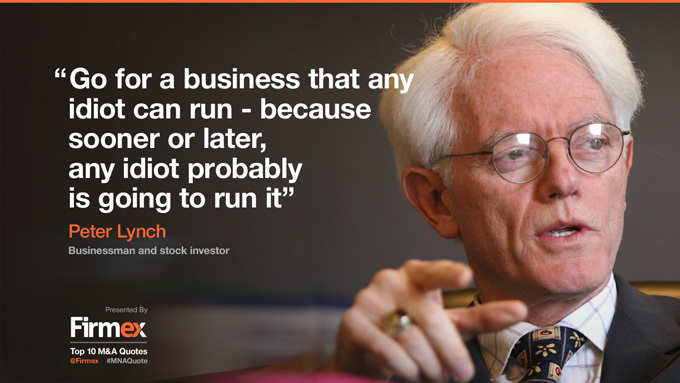 Legendary Magellan Fund chief, Peter Lynch, whose book, Beating the Street, is one I recommended in 7 Books to Teach You How to Invest in Stocks, had good intentions when he provided those words of investing wisdom. Unfortunately many people dabbling in the stock market took these words to mean that one had only to know how a business works to make a killing. For example, say you work at a Starbucks as a barista. Simply because you can see traffic to your one shop increase over time doesn't mean you should take a stake in SBUX. Your perception holds tremendous sway and combined with someone's approval, a rockstar someone, it can have expensive consequences. Simplicity also has a tendency to make us all lazy and overestimate complicated endeavors, like investing in equities! What's more simple than: "Invest in what you know"? Everybody knows something, right? 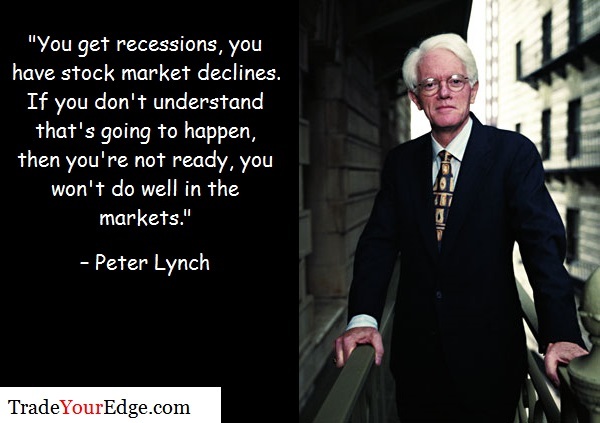 After 25 years, Peter Lynch has finally come out of retirement and taken the time to clarify his famous advice. The Wall Street Journal's, Chana Schoenberger, had the privilege of getting the long delayed scoop in, Peter Lynch, 25 years later.... Lynch clarifies his investing philosophy to include using fundamental analysis, i.e, analyzing a company's metrics and comparing them to competitors to get an idea of the "intrinsic value" of a stock. Buying Apple stock because you see a bunch of people buying iPhones at the Apple store, doesn't mean you should bid on AAPL the next day. Instead, "Use your specialized knowledge to home in on stocks you can analyze, study them and then decide if they’re worth owning. The best way to invest is to look at companies competing in the field where you work." People who invest in individual stocks must know how to interpret a company's income and cash flow statement, and balance sheet. If you can't do that, than you probably shouldn't be taking any stock tips or words of advice...from anyone!